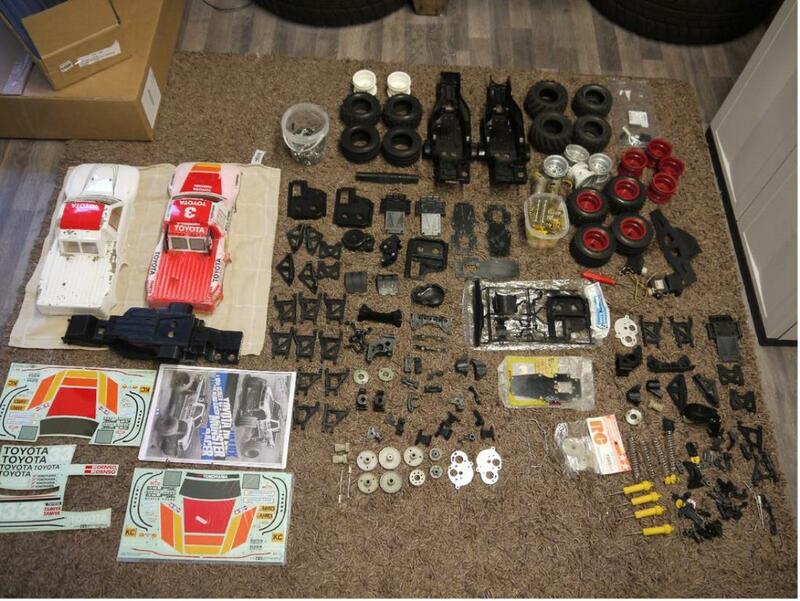 Wouw lots of parts there. It will be a nice restoration. Great looking truck. Do you need help to clean to clean the floor? Certainly looks like you are ready to rebuild both. If you find anything missing, let me know, I just might have it here. How is this going along?? Restore at least one of them yet?? I still have bits here for the KingCab/Hilux Racer.